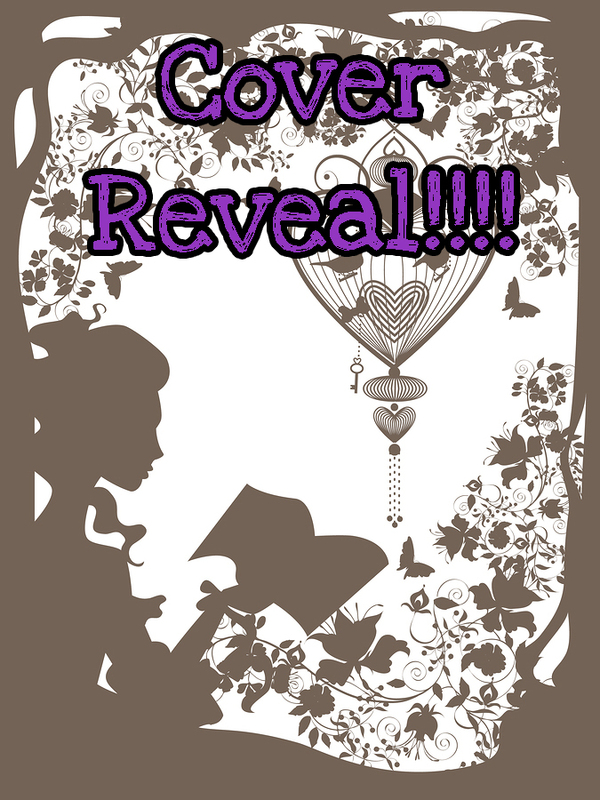 Two Chicks On Books: Cover Reveal- Shadow of the Mark by Leigh Fallon and a Giveaway!!!! Cover Reveal- Shadow of the Mark by Leigh Fallon and a Giveaway!!!! Hey y’all I am super excited to reveal this cover!!! I have been waiting and waiting and waiting to finally see it and also to read this book! It feels like forever since I read Carrier and I can’t wait to read Shadows! I need to check in on my DeRis boys especially Rian!! So without Further ado check out the gorgeous cover!!! New people arouse suspicion, the DeRises start behaving strangely, and Megan begins to unravel a destiny shrouded in mystery. It’s a destiny the Order has struggled to hide, and a destiny someone from the past far in the past, has already laid claim to. I know, there's no mistaking it. This is definitely a Carrier Series cover, but that was the intention. After the amazing reception to the cover of Carrier of the Mark, Harper Collins wanted Shadow's cover to be instantly recognizable. And it is, but the new darker color palette reflects the darker tone that this installment brings, and the pink and purple really make it pop. I love it and think Harper Collins have done another amazing job. I hope you like it too. I traveled all over Europe while working in banking and treasury, but I gave up my calculator in favor of a keyboard and haven’t stopped writing since. 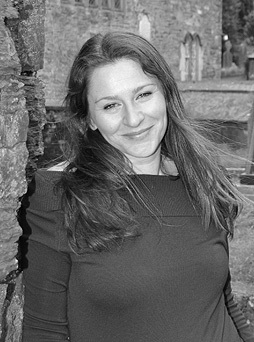 My first book, Carrier of the Mark, was published by Harper Teen in 2011.
to Massachusetts in the US where I continue to write books about magic, ghosts, and romance, with a bit of Irish flavor. Where you can find Leigh. 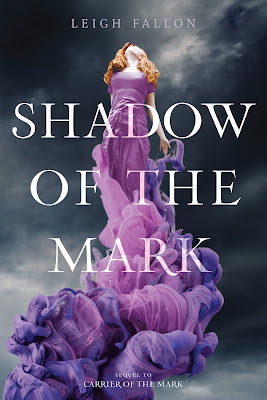 A signed ARC of Shadow of the Mark,A Signed copy of Carrier of the Mark,2 signed Carrier of the Mark Bookmarks,2 Carrier and Shadow buttons/pins so fill out the Rafflecopter and good luck!!!! Being buried alive. That terrifies me. And I can't watch tv or films that have that in them. I will be up, scared, for days! Sharks. Anything that has to deal with sharks scares me the most. Lots of things scare me. Mostly the dark. I wanna talk about this cover! It's PURPLE and once again beautiful. Loving Leigh's new press shot too. Cannot wait for this release! Spiders scare me the most, though I'm getting brave in 'dealing with them' now. I love the cover! That's pretty much my favorite color too! The cover is gorgeous! Would definitely make me want to pick the book up. This cover is just amazing. The purple just stands out and calls to the cover addict in me. This cover is stunning!!! I want that dress!!! The cover is certainly eye catching. Gorgeous cover. I have the first one planned on my Novmeber TBR list. thanks for sharing.